Deadline: June 16, 2017. 11:59 PM EST. Kindly apply via this online application. 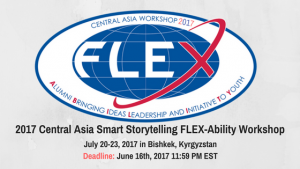 American Councils for International Education announces the Central Asia FLEX-Ability Workshop to be held in Bishkek, Kyrgyzstan on July 19 – July 23, 2017. 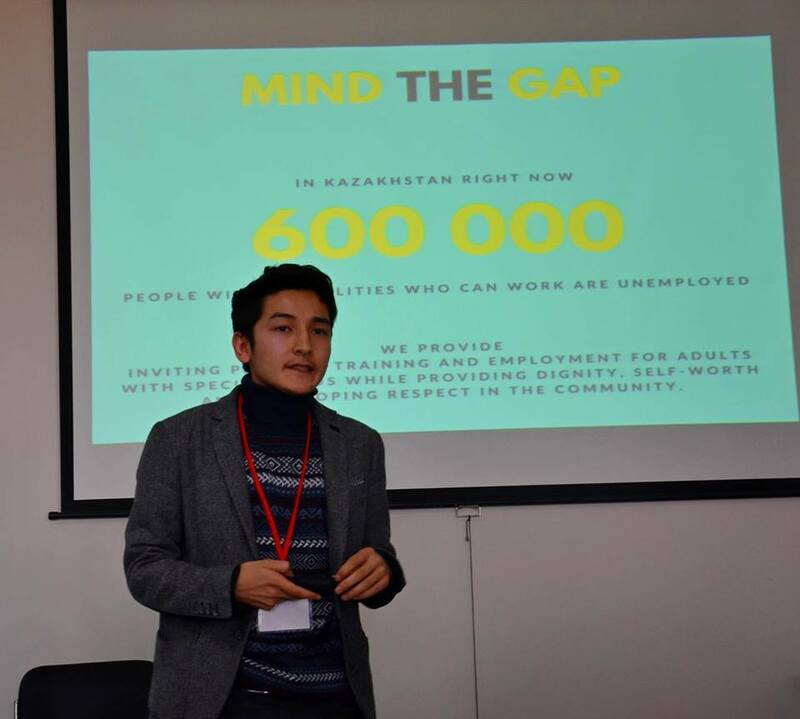 The Central Asian FLEX-Ability Workshop 2017 is a four-day training for 49 FLEX alumni and three Alumni Coordinators from Kyrgyzstan, Kazakhstan and Tajikistan. The theme of the workshop is Smart Storytelling; using modern tools of storytelling to craft, produce and share stories, creating future-ready alumni storytellers. 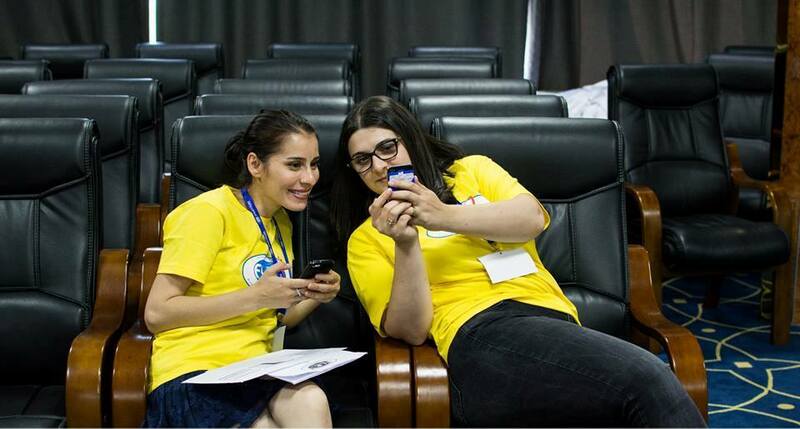 Working together with a team of American Councils staff, U.S.-based trainers, and alumni mentors, participating alumni will to learn about latest trends in storytelling and technology, such as 360 degree videos, virtual reality and augmented reality but also to successfully ideate on, plan and productively manage a project from start to finish, using traditional methods of storytelling as well. Participants will learn how to use various tools to effectively tell their stories using audio-visual and social media. Additionally, participants will learn about project design and management, and use their training to put together short digital stories on a topic of their choice. 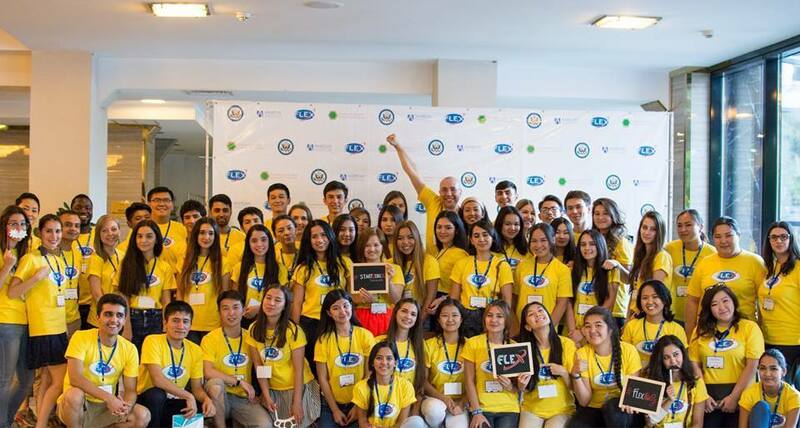 Between 10-15 FLEX alumni from each country will be selected by a panel evaluators of U.S. Embassy, American Councils, and FLEX Alumni program staff based on the submitted application and proposed project ideas. 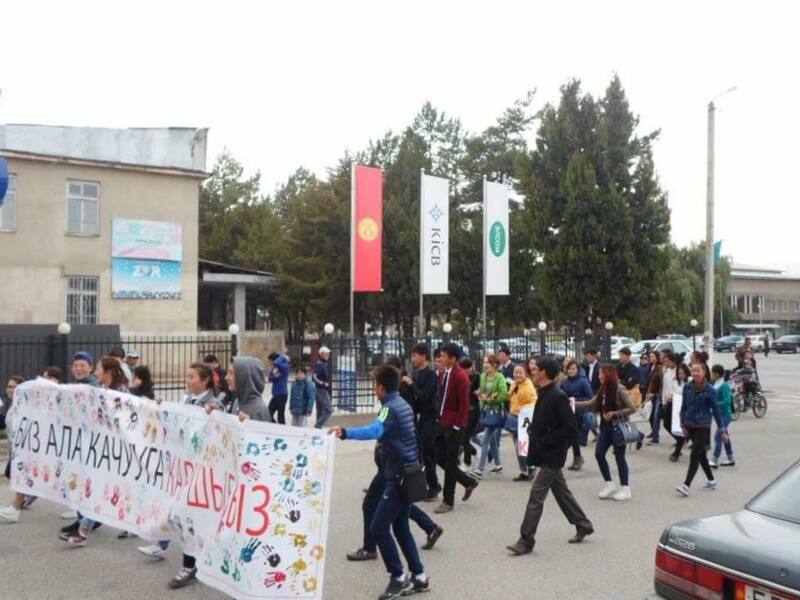 Eligibility criteria: FLEX Alumni of all years from Kyrgyzstan, Kazakhstan and Tajikistan may apply. Preference will be given to those alumni whose applications highlight a need for the training sessions and a desire to utilize a storytelling approach in addressing needs identified in their communities. Active FLEX alumni and City Representatives will be given preference. 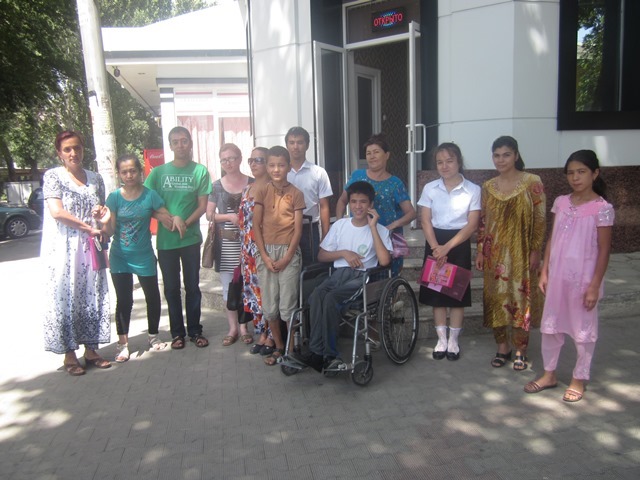 Preference will also be given to those alumni who have not previously attended a Central Asia FLEX-Ability Workshop. Participation in the Central Asian FLEX-Ability Conference is free for the selected participants. 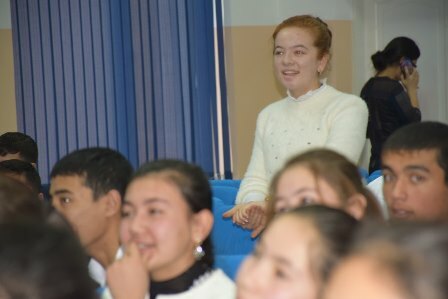 All costs including round-trip transportation and room and board will be covered by a combination of grants from U.S. Embassies from participating countries and funding through the FLEX Alumni program. Participants may be asked to cover the cost of travel to and from their home to the capitol city of their country. Interested applicants must complete and submit this online application with all accompanying materials and a picture for the conference handbook June 16th, 2017 11:59 PM EST. Late submissions will not be accepted!